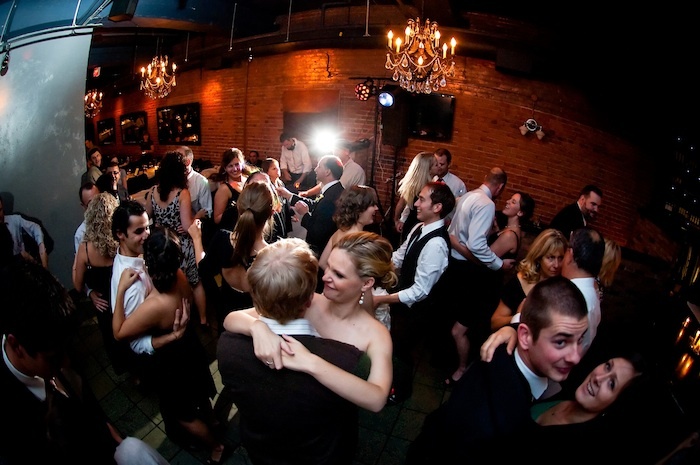 There are so many amazing Vancouver wedding venues, I have been fortunate enough to DJ at many of them. Each has their own personality and character. Some casual and laidback, some luxurious and formal. Some are fully catered with no need to decorate, some need everything to be brought in from scratch. Have a scroll through my list to see if your venue is on it, feel free to ask if you have any questions about your wedding location!